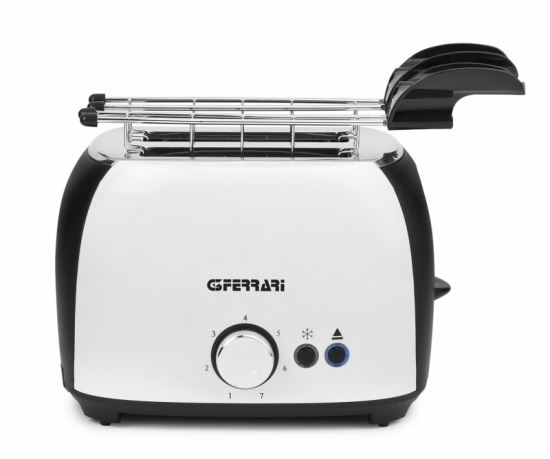 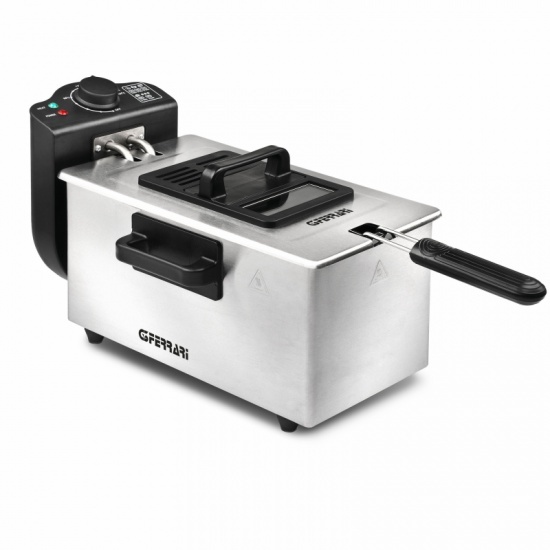 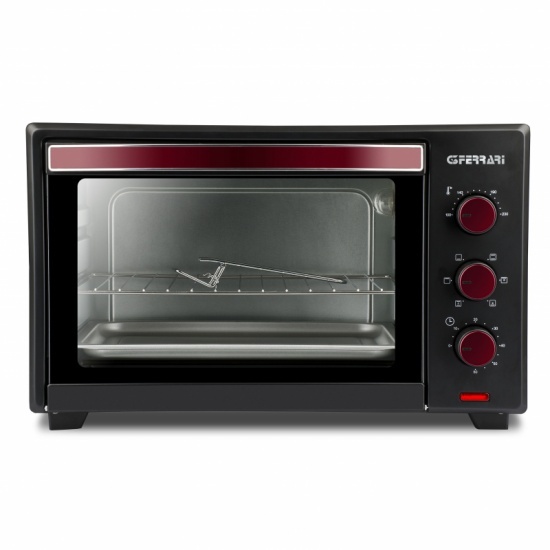 Equipped with timer and program control that gives great results on every occasion, the toaster Grantoast is made with large cooking grids that will allow you to cook evenly sandwiches, warm donuts and croissants for breakfast or quickly defrost bread each time you want. Designed as an essential unit with modern appeal, the toaster Grantoast is equipped with crumb tray for easy and quick cleaning, operating lights and cool to touch walls for maximum safety. 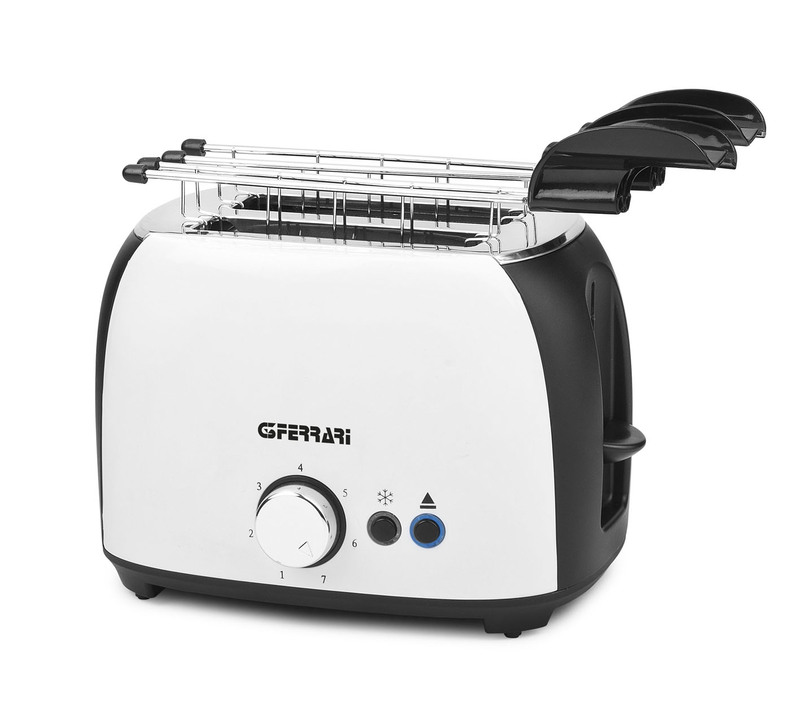 Fill out the form below to request information about: Grantoast - G10033.